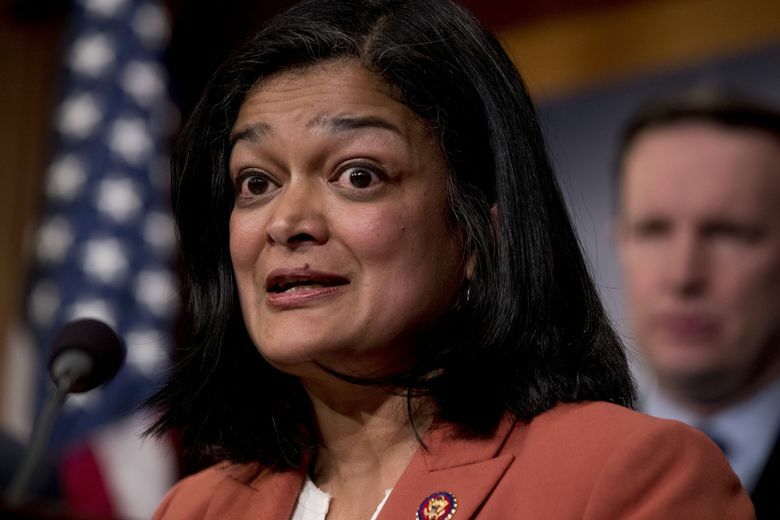 U.S. Rep. Pramila Jayapal is introducing a Medicare for All bill that would create a government-funded, single-payer health-care system to cover every person in the United States. The proposal, which has 107 co-sponsors, is even more ambitious in scope — covering more services, more quickly — than the Medicare For All bill previously proposed by Vermont Sen. Bernie Sanders. And it comes not from a two-time presidential candidate, but from Jayapal, a second-term Seattle Democrat who’s fast becoming an influential leader of national progressives. Jayapal, the co-chair of the Congressional Progressive Caucus, leads a group of 96 House members that’s begun to assert significant sway on the Democratic Party. In January, Jayapal garnered better committee assignments for her caucus in exchange for supporting Rep. Nancy Pelosi as House speaker. Then she extracted a guarantee that her Medicare for All bill would get hearings in exchange for backing a rules package that Pelosi wanted. “Pramila Jayapal is a lifelong organizer. What will she do now that she’s one of the key players in Congress?” The Nation magazine asked, putting Jayapal on its cover two weeks ago. Jayapal’s new legislation, to be unveiled Wednesday, would expand not just who’s covered by Medicare but also the services Medicare covers. It would pay for primary care but also prescription drugs, dental and eye care, long-term care, reproductive health care and mental-health and substance-abuse treatment. Patients would not be charged premiums, copays or deductibles. The bill does not say how the massive increase in government health-care spending would be funded. A study of Sanders’ proposal found it would increase government health spending by more than $32 trillion over 10 years but lower the amount of overall health-care spending by virtually eliminating individuals’ health-care expenditures. Jayapal said that she had broad funding sources in mind — higher taxes on the wealthy, premiums paid by employers, a higher corporate-tax rate, the repeal of the recent Republican tax cuts — but that those could come later. The bill would move everyone to a single-payer system within two years of passage. In a conference call with reporters Tuesday, Jayapal ticked off earnings and salaries of insurance companies and their executives. Last year, some of the nation’s biggest health insurers, hospital coalitions and pharmaceutical organizations formed a new group to counter the push for single-payer health care — the Partnership for America’s Health Care Future. Under the bill, hospitals and other health-care facilities would receive quarterly lump-sum payments from the government, based on their historical service levels and other factors, to provide covered health-care services rather than being paid for each service they provide. “Physicians will have to figure out how they keep a population healthy within those budgetary constraints,” Jayapal said. Private health insurance that duplicates the services covered under the government-run program would be prohibited, but insurers and employers could continue to offer supplemental coverage. Medicare could negotiate with pharmaceutical companies — something it’s now prohibited from doing — to lower the cost of prescription drugs. With 107 co-sponsors, Jayapal’s bill has slightly less than half of House Democrats on board. In the Senate, Sanders’ Medicare For All bill counts three other Democratic presidential candidates among its co-sponsors. But, unlike the Senate bill and a previous House bill, Jayapal’s bill is likely to get hearings, after Jayapal secured the pledge from Pelosi. The bill still has little chance of passage in the House and no chance of passage in the Republican-controlled Senate. 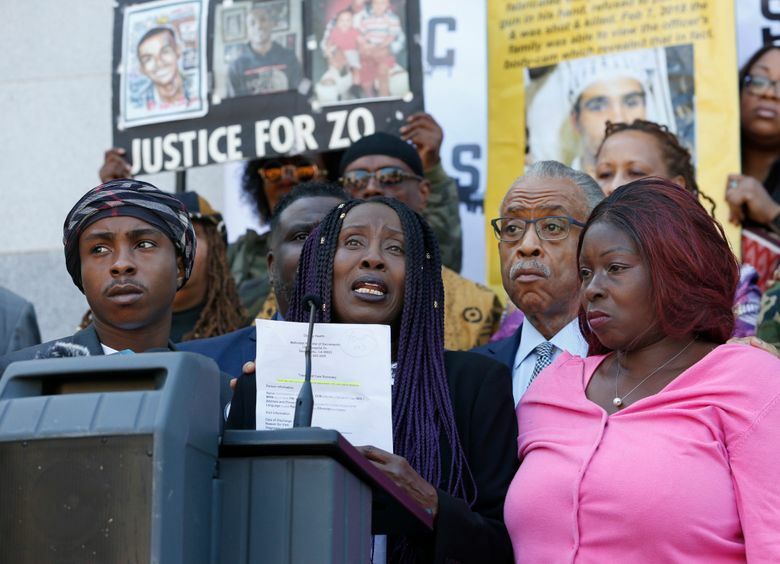 But advocates said it was important to lay out an agenda for Democrats before next year’s elections. “In thinking about 2020, in thinking about both the Senate and the presidential race, this is a moment for us to put a marker down about the type of country we are trying to build,” said Jennifer Epps-Addison, president of the Center for Popular Democracy, a progressive advocacy group.